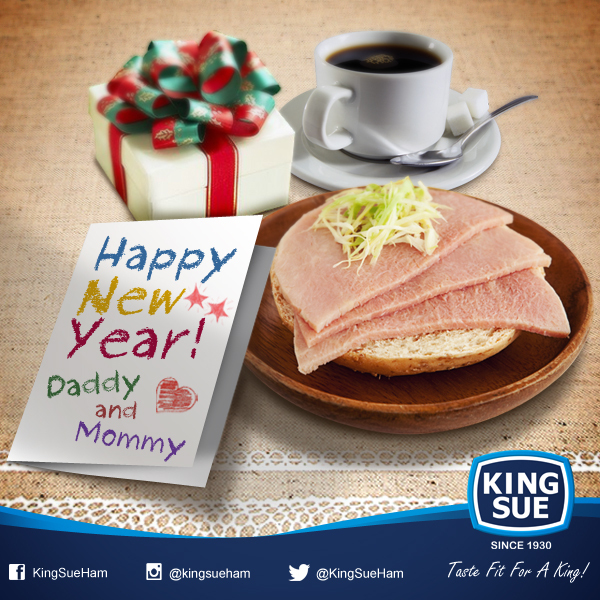 Wondering what to do with all that food that’s been sitting on the fridge after the holidays? 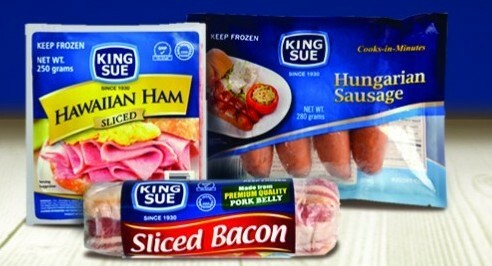 Get creative with the help of King Sue Ham & Sausage Co., Inc., makers of quality meat products like ham and sausages for the past 85 years. Here are 3 easy tips on how to turn your leftovers into a tasty dish. 1. Leftover ham is such a versatile ingredient you can practically create a hundred and one meals from it. Put together a quick carbonara dish by tossing together cubed ham, chopped garlic, sliced onions, and frozen peas into melted butter. Cook for one minute; stir in all-purpose cream and add cooked pasta. Cook for another 3 minutes until it’s done. You can also include leftover ham in quesadillas, fresh vegetable salad, creamy chicken and ham chowder, and as topping on homemade pizza and backed mac and cheese. 2. With its smoky, salty flavor, chorizo can turn an ordinary frittata into a 5-star omelet! You can actually include your favorite vegetables like spinach and asparagus in this dish to make it healthier. Beat five eggs with parmesan, salt and pepper. Sauté ingredients like onions, mushrooms, spinach, and chopped leftover chorizo in melted butter. Pour egg mixture and stir until the egg mixture has set on the bottom. Remove from heat and bake in the oven for five minutes. 3. Sausages are great on their own but if you have a surplus of these meaty bites, turn them into brand new meals with only a few additional ingredients. A perfect dish for your Hungarian sausages is a comforting potato and sausage soup. All you need are diced potatoes, chopped onion, diced tomatoes, bite-sized sausages, chicken stock, and sour cream. In a deep pan, simmer all ingredients except for the sausages in chicken stock for 15 minutes. Add sausages cook for another 10 minutes until potatoes are tender. Whisk in sour cream and season with salt and pepper. Garnish with chopped parsley. 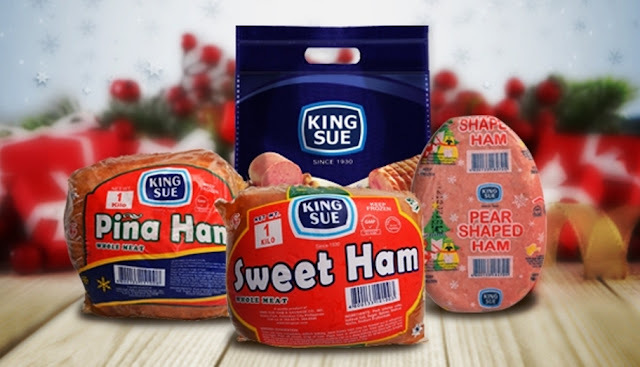 Turning 86 this year, King Sue Ham & Sausage Co. has been part of many Filipino celebrations and traditions, providing generations of families with high quality meat products that can be enjoyed any day of the year. Aside from the signature hams, the company has expanded its product offerings over the years and now includes the popular Chorizo Bilbao, gourmet sausages, bacon, burgers, cold cuts, and Filipino favorites such as sisig, tocino, and corned beef.